Dr. Neil Bloom, a native of Monmouth County, grew up in Hazlet, New Jersey. He graduated Raritan High School in 1984 and then went on to earn his Bachelor of Science degree in Animal Science from Cook College – Rutgers University. In 1992, he earned his Doctor of Veterinary Medicine from Michigan State University. He is a member of the AVMA, NJVMA, and the MNJVMA. He has worked with many Rescue Groups including MAGDRYL, New Life Boxer Rescue, Adopt a Boxer, Boxer Angels Rescue, Whiskers, Angel Paws, and Holisticat Cat Rescue. Dr. Bloom lives nearby in Middlesex County with his family including 6 rescue dogs and a cat. Outside of work, he enjoys skiing, running, biking and playing softball. He is an AAU Nationally Certified 5th Degree Black Belt in Tae Kwon Do. He was the 2013 National Champion in Point Sparring, 5 time NJ State forms Champion (2013-2017), and 2011, 2015, and 2017 NJ State Point Sparring Champion. He is certified as both a tournament official and coach. He also volunteers as an Instructor at Fastkix Tae Kwon Do in Spotswood, NJ. 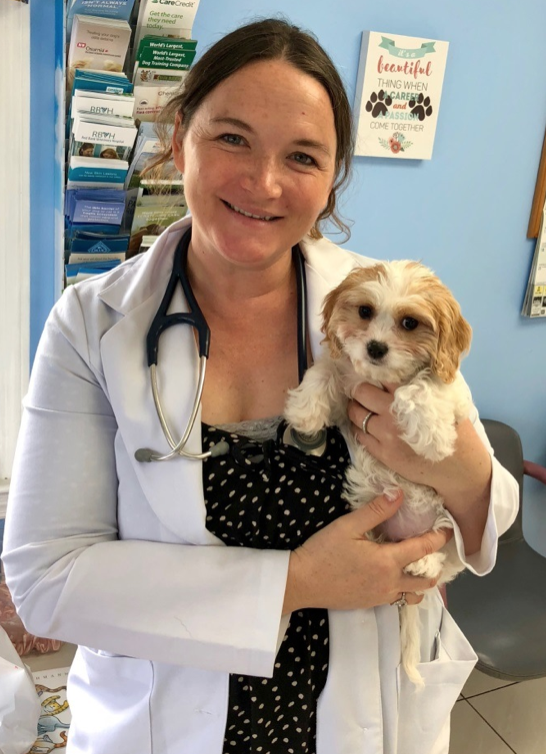 Dr. Vanessa Moore, earned her Bachelor of Science degree in Animal Science from– Rutgers University in 1999, and she earned her Doctor of Veterinary Medicine degree from The Ohio State University in 2003. She has over 15 years of experience in veterinary medicine and has received advanced training in acupuncture and laser therapy. She is a member of the AVMA and is USDA Accredited. In her spare time she enjoys being a wife and mother of three beautiful children. She also has a gorgeous Rhodesian Ridgeback named Logan. Heather was born and raised in Middlesex County. Her passion for animals began when she started working with animals at a government kennel. She entered the veterinary field in 2015 and joined our Central Monmouth team in 2018. In her free time she enjoys fishing, crabbing, being outdoors, and running her own pet sitting business. 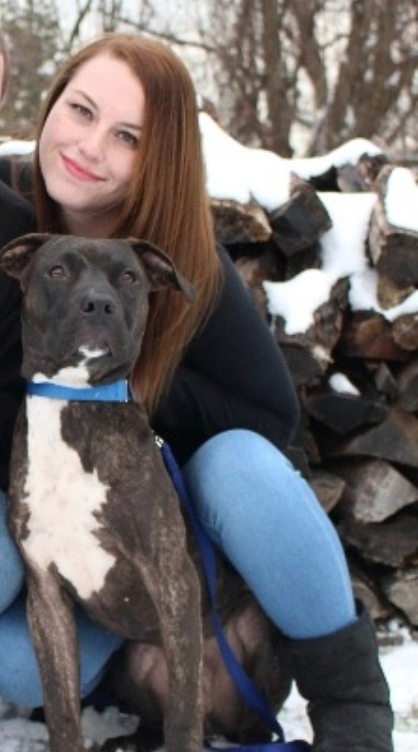 She also volunteers with Rescue Dogs Rock NYC and currently has a Rescue Pit-bull named Dommy. Tika came to us at Central Monmouth in March of 2018 from one of our Rescue groups. This little girl is very friendly to all animals and she absolutely loves attention. 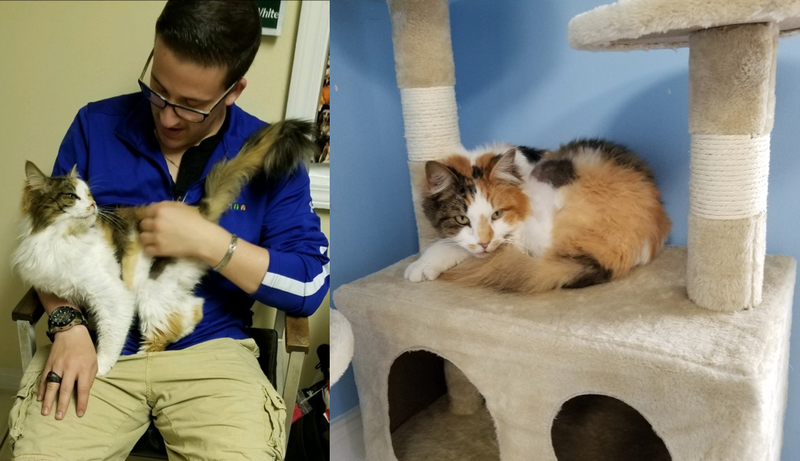 She will typically be seen hanging out in her perch in the waiting room or looking for a lap to sit in. She would love to say hello to you when you come and visit us.